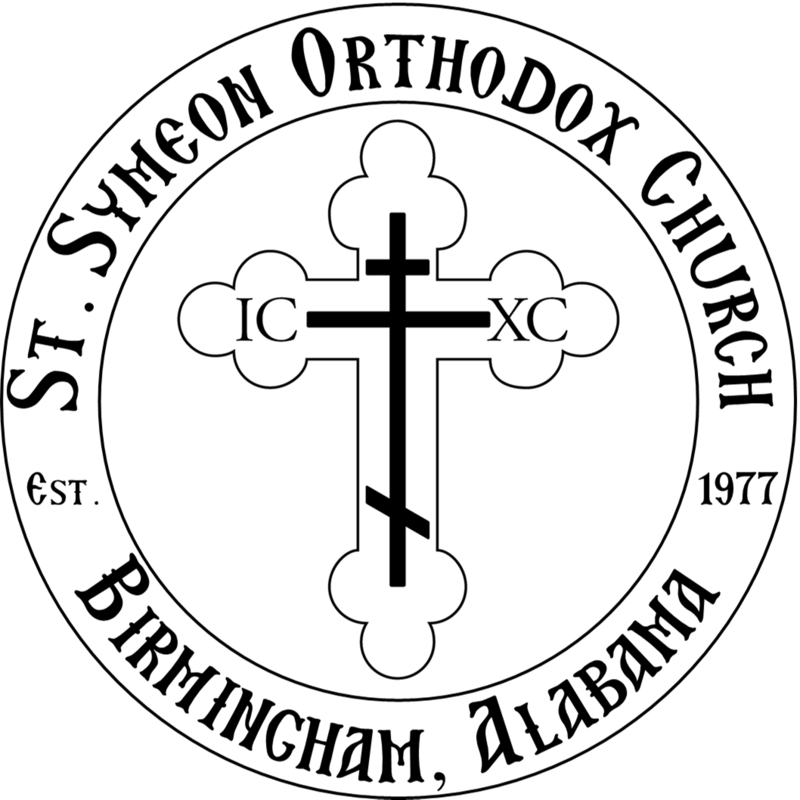 St. Symeon Orthodox Church - Inquirer's Class recordings are now available! Check out our current inquirer's class, taught by Father Alex. All the recordings can be found here.